Thank you for supporting The Madeleine Choir School. 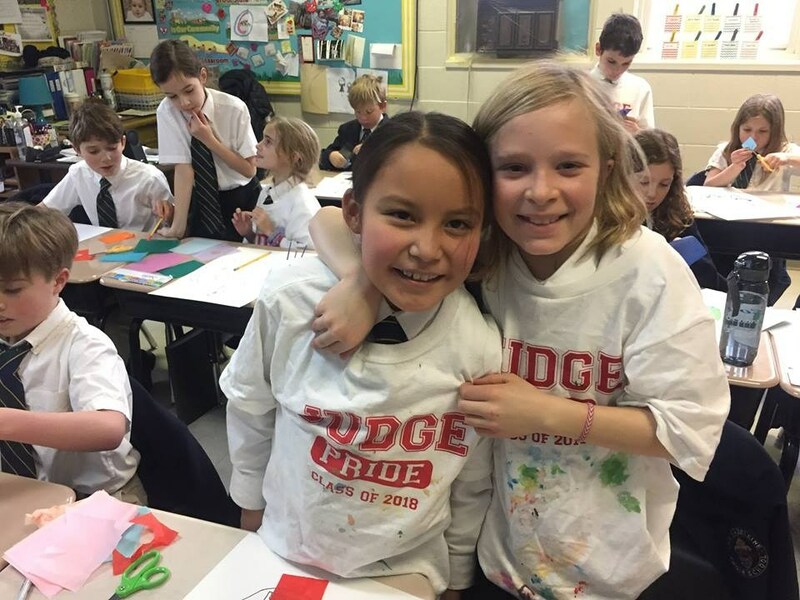 Our school relies on two major fundraising efforts to sustain our mission every year. Why Give to The Madeleine Choir School? Your contribution impacts lives now and for many years to come! 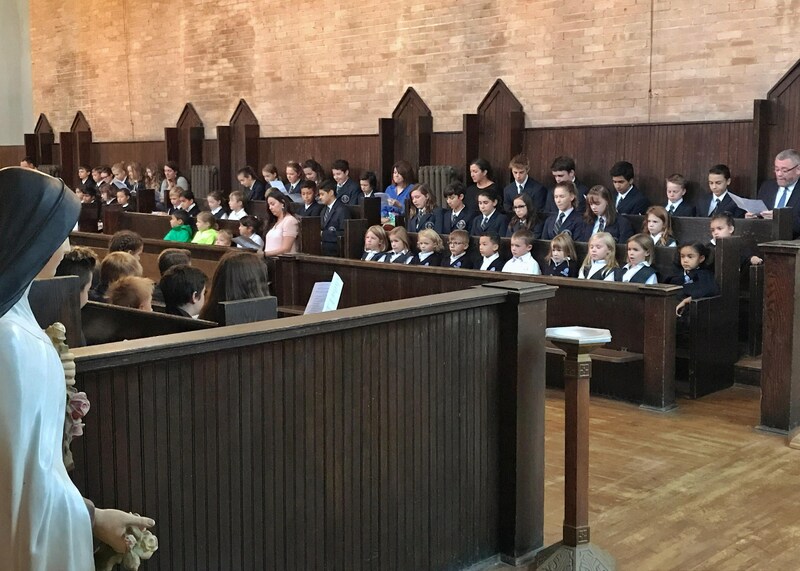 A donation to The Madeleine Choir School is ultimately a gift to the present and the future; it enhances every aspect of the educational experience that deeply influences every student-chorister at MCS. 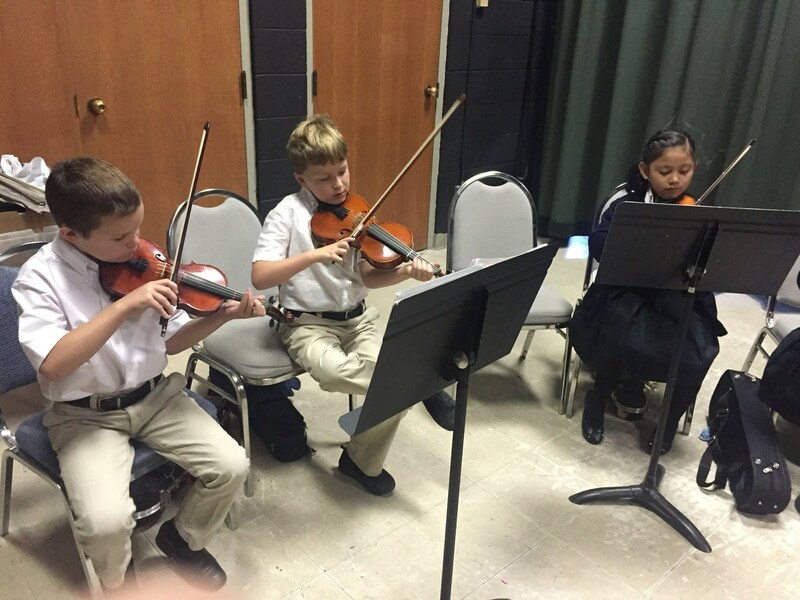 The immediate impact of your gift creates opportunities for our students who would not otherwise have access to a school specializing in music and offering a rigorous academic experience for each student. Your contribution also has a ripple effect in our community, and beyond, that will be felt for many years to come, as inspired young people become engaged scholars, effective communicators, dedicated liturgical musicians, and responsible world citizens who seek to build a civilization of justice, mercy and love. 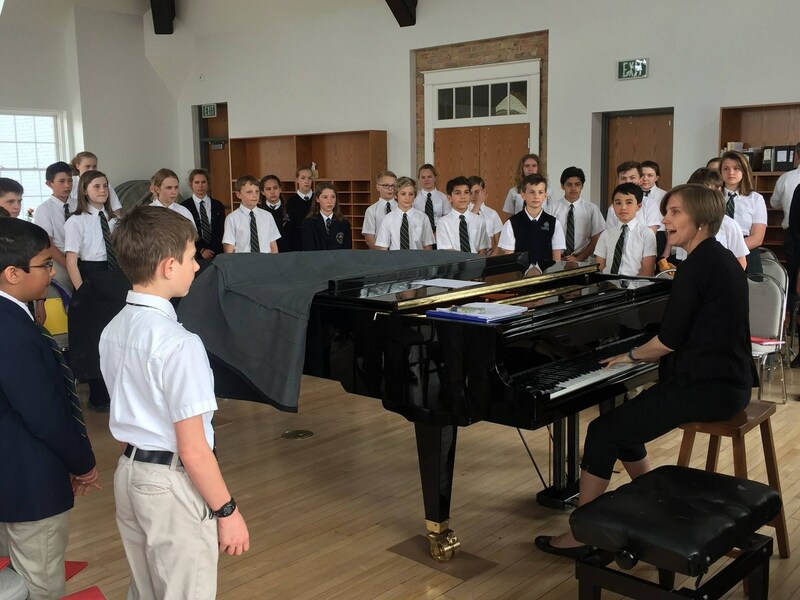 As a private school in the Diocese of Salt Lake, The Madeleine Choir School relies on the generosity of individuals, foundations and corporations to support us in our mission to offer this unique educational opportunity to a student body diverse in so many ways, including socio-economic, ethnic, religious and more. This year MCS was able to offer over $680,000 in tuition assistance to students in financial need. With the support of our families and community, we are providing more and more students every year with an educational experience they will call upon for a lifetime. Your support of The Madeleine Choir School validates our mission. Thank you for investing in the future of our youth by giving today. Please Note: If you receive a "declined" message, it may be due to the webpage "timing out" while you're completing your transaction. Please do not resubmit. We would appreciate being notified of any issues: mkitterer@utmcs.org. Thank you. 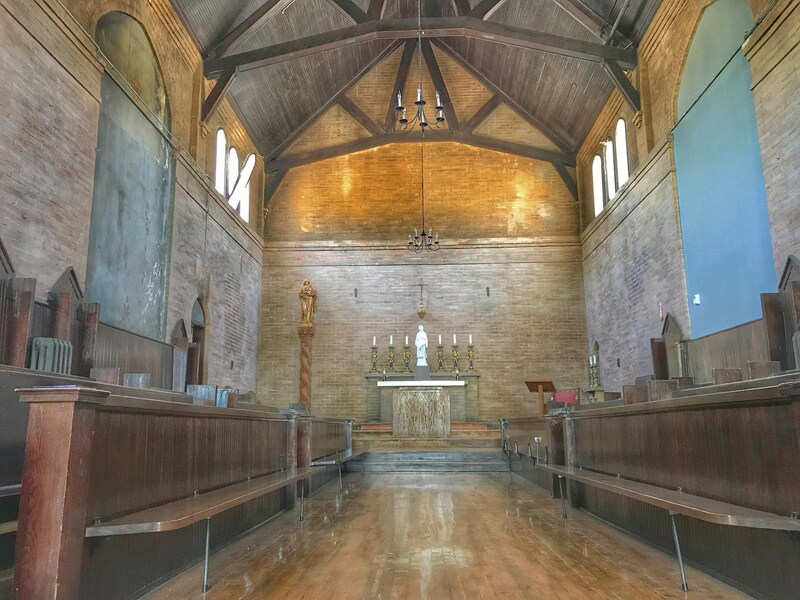 The Madeleine Choir School hosts an annual gala fundraiser with a tradition of new themes and venues each year. Many generous business owners, parents, grandparents, and good friends of the Choir School come together to raise funds needed to sustain our mission to serve the young people who make up our student population. These funds are raised through Table Sponsorships, Opportunity Drawings, Scholarship Paddle Raises, LIVE Auction, Silent Auction, Class Projects, Easel Parties, a 5K/Fun Run, and much more. Please contact Matt Kitterer (mkitterer@utmcs.org) or Chelsey Alberico (calberico@utmcs.org) in our Office of Advancement to discuss opportunities to support the annual gala fundraiser. SAVE THE DATE FOR THE 2019 GALA ON APRIL 27 AS WE CELEBRATE AND RAISE FUNDS FOR OUR TUITION ASSISTANCE PROGRAM. The Choir School received over $20,000 in corporate matching funds last year. These programs are incredibly helpful to our school and we are very grateful for our donors and the companies that go the extra mile. Please let us know if your company has a matching gift program by checking the appropriate box on the giving form. We welcome the opportunity to work with you in applying for these additional dollars to help the Choir School achieve even more. Please contact our Advancement Director, Matt Kitterer with any questions: (801) 994-4662 or mkitterer@utmcs.org. Your support of our sponsor businesses is greatly appreciated. Be sure to let them know you saw them on our website.